Last Saturday, I met up with Ekai at Shangri-La Plaza Mall to watch Fast & Furious 6 and also to pig out at this ramen place that recently opened in the additional east wing. We only went for the food but as it turns out, we got more than what we came for! It was an unusually awesome day, find out why after the jump! Ajitama Tonkotsu Ramen 380.00PHP or approx 9.13USD. Ekai's choice of ramen, Ikkoryu offers 3 types of noodle firmness, soft, normal and hard. We opted for hard, which according to the staff equated to al dente and I'm glad we made the right decision. One of their best-sellers. Tender and flavorful tonkotsu, half-boiled egg marinated in a special soy sauce base, and al dente noodles enveloped in rich, hearty broth. This is what dreams are made of. Spicy Tobanja Tonkotsu Ramen 380.00PHP or approx 9.13USD. Made more delish with spicy tobanjan paste, the added spiciness would never fail to whet anyone's appetite. Okay, back to my earlier statement "we got more than what we came for". It's true, we surely did! How can it not be an awesome dining experience with great food, wonderful service and when your view is as one of a kind and as awe-inspiring as this? 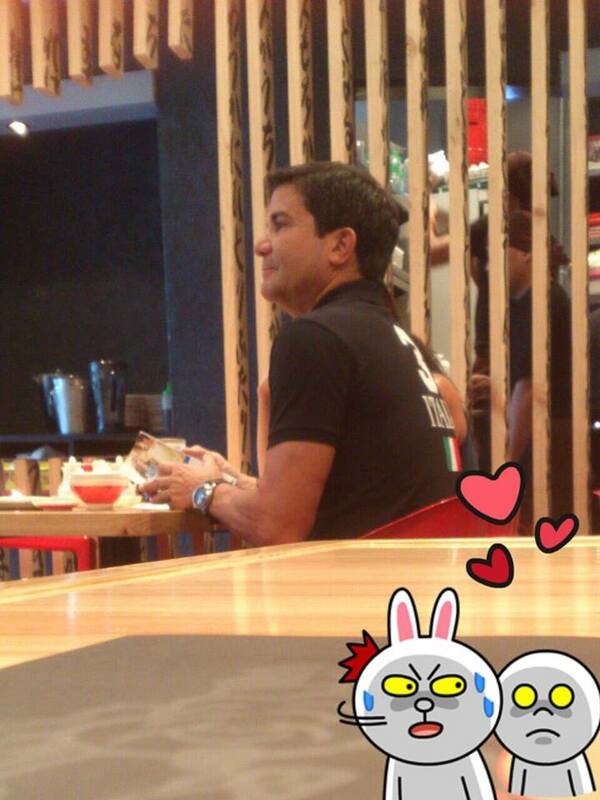 Why, hello there, Edu Manzano ~ (Photo borrowed swiped from Ekai, thanks!!!) 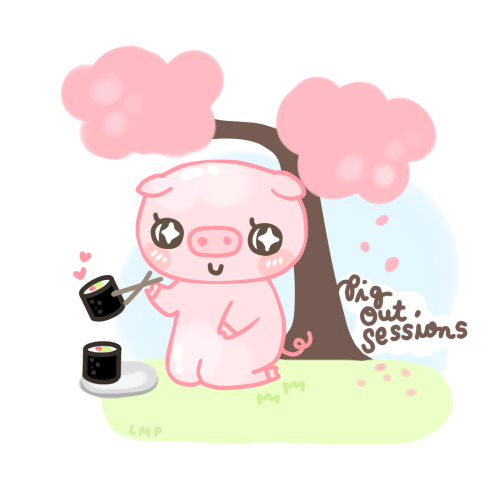 See you on my next pig out sessions!